Take a look at the new updates we've made to our website! Feel free to leave comments and share! Thank you for stopping by! 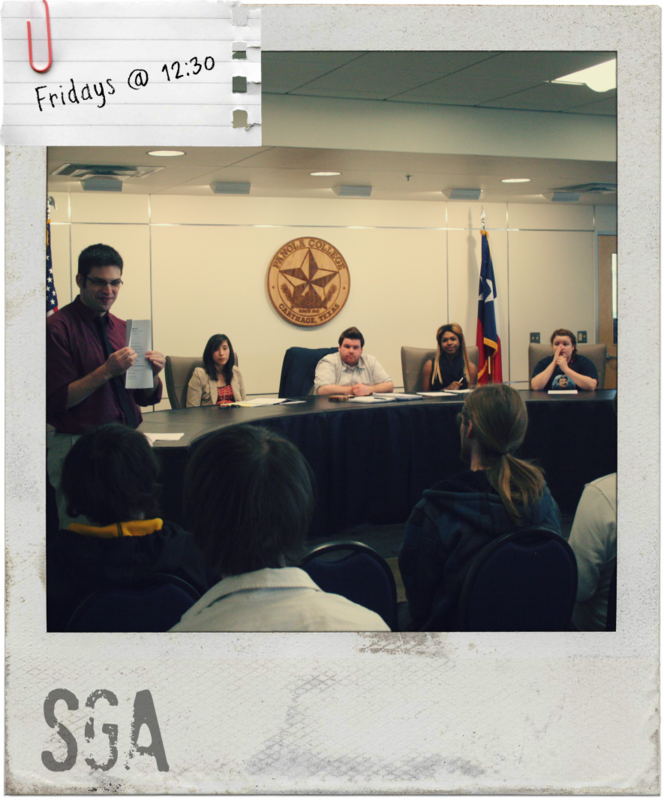 Last SGA meeting of the semester scheduled for 12:30 in the Library Community Room. See you there!